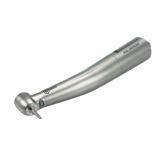 LED Couplers for highspeed handpieces is the latest in illumination technology. LED’s generate natural daylight-quality light, which assures clearer vision when compared to traditional halogen light. The LED light sources are longer-lasting and more durable than halogen bulbs, saving money in replacement costs. 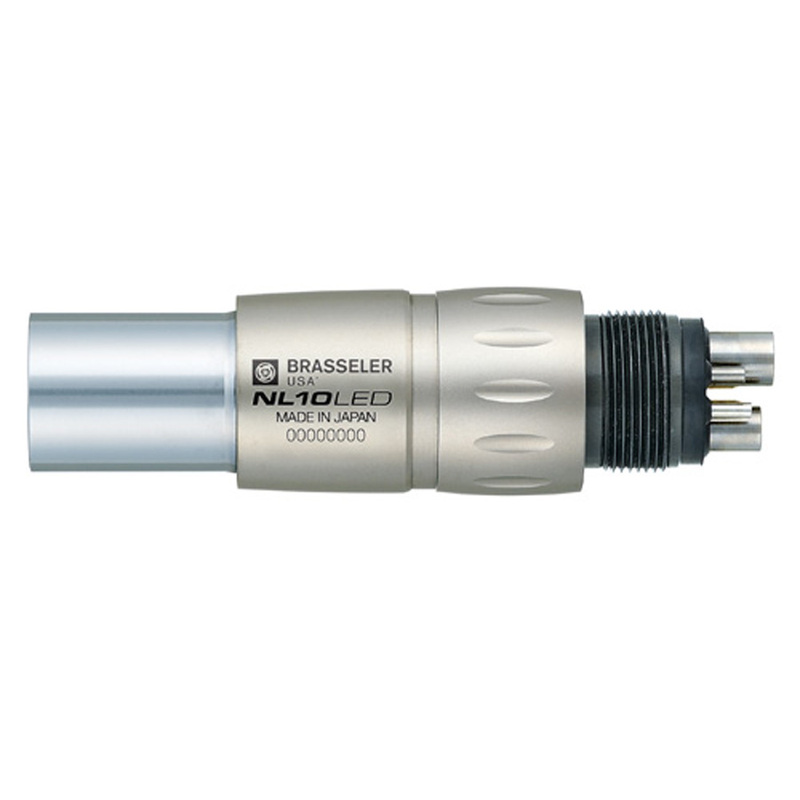 Couplings for NSK highspeed handpieces. 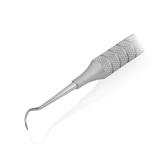 Features a non-retraction valve to prevent infiltration of oral contaminants into the water lines of both the handpiece and handpiece tubing. NSK FlexiQuick coupling connects directly with 6-hole, optic tubing.